I am Brazilian and I love food and love baking. I came to patreon because I need to open our first food truck, so that I can take the taste of Brazilian inspired foods across the country. 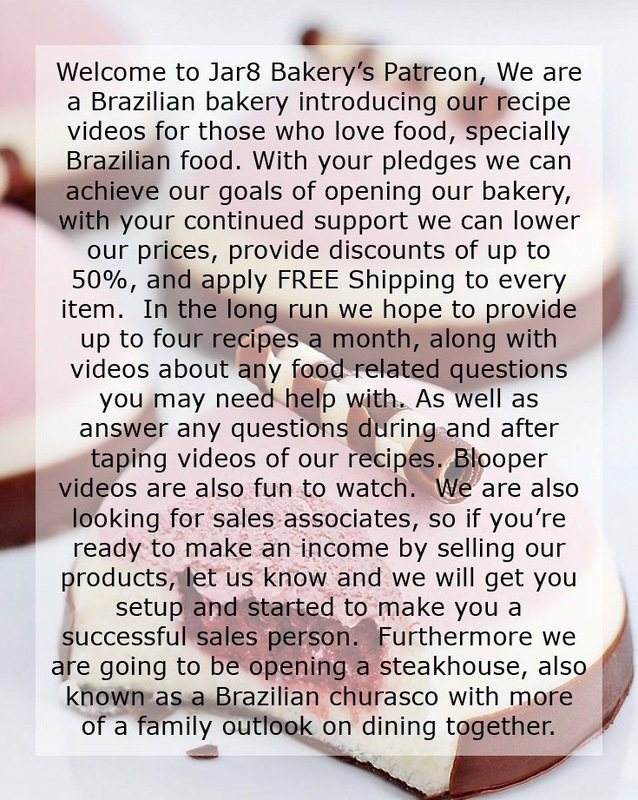 I, Andre, thank you for your support and pledges in advance to make these Brazilian inspired recipe videos happen. Make Brazilian inspired recipe videos, Up to 4 monthly. Help anyone with any food related issues they may be having when they make their own foods, while recording the videos. Open Jar8s first food truck. Establish a brand that has quality and freshness throughout and at the same time focusing on making the customer feel happy with what they are eating. Giving locals a try and at the same time building relationships that last a lifetime. Patreon+YouTube+Twitter+Facebook gives the customer access to tons of discounts and offers across the board, our tier program is ever so changing to include that ladder as a guide. 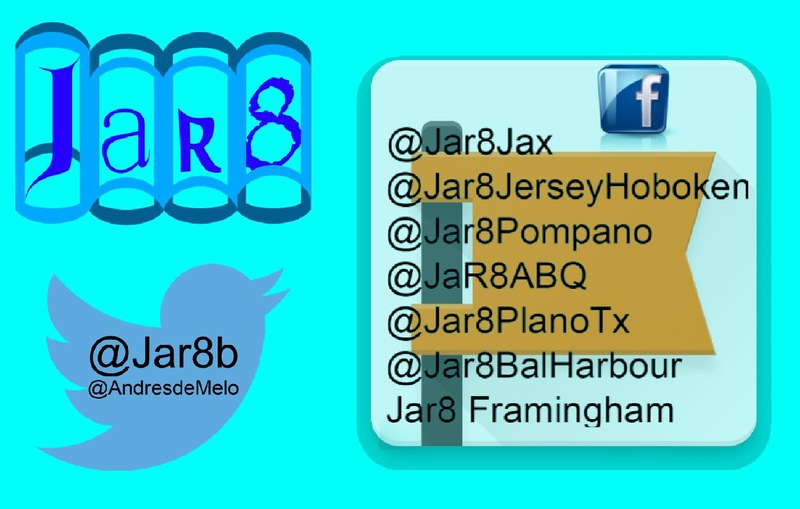 The first two are already in the works, as for Twitter, Jar8 is currently setup at @jar8b. The more requests for items I get the more attention they will be giving in the videos to come. If they receive a large amount of requests I will be happy to make the item. I don't have a schedule for the videos yet but soon they will start rolling out. As far as the After Shows server information is being setup currently. 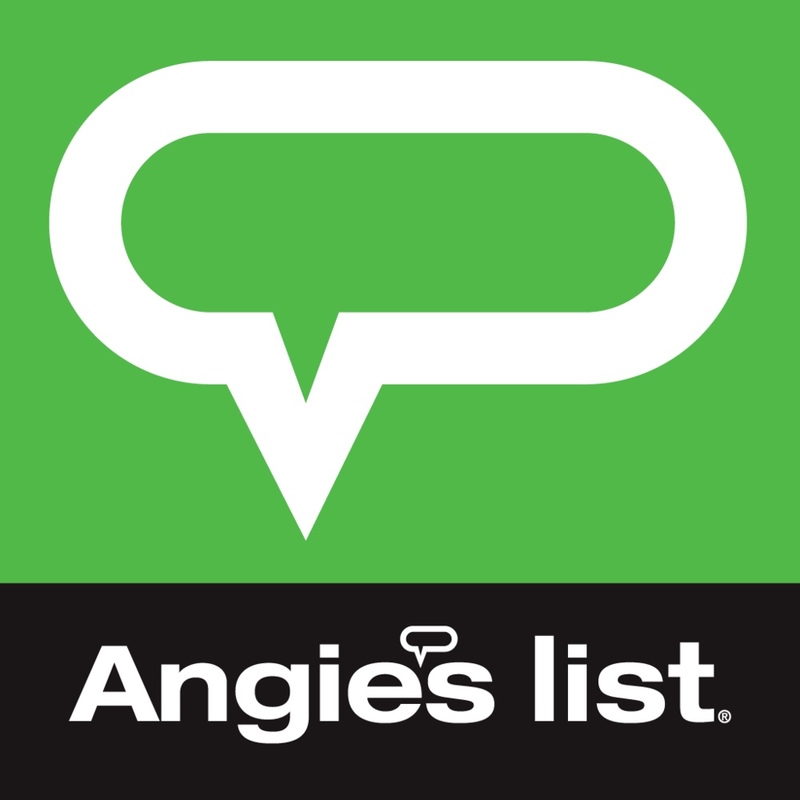 Know that your pledge will help open the bakery/restaurant concept. Mentioned in ending credits to Jar8s Recipe YouTube videos. Access to Jar8 Discord chat. Rewards from the previous pledge. Entered to a drawing to be in our Q&A video call relating to food, up to 10 people will be hand picked. Get the link to our next video a week in advance. We are going to choose from a pool of people and answer their food related questions while filming. One question per person. A thank you card will also be mailed to you. Rewards from Levels 1,2, and 3. Rewards from Levels 1,2,3, and 4. $5 off their first shipped order of $50 or more(not to include shipping) in any calendar month. $25 eGift card after their first 6 months of being a Jar8CR8 subscriber. $10 off their first shipped order of $75 or more(shipping included) in any calendar month. $75 eGift card after their first 18 months of being a Jar8CR8 subscriber. $100 eGift card after their first year of being a Jar8CR8 subscriber.